Is United Overseas Bank The Stock To Bank On? United Overseas Bank (UOB) (SGX: U11) is one of three locally listed banks in Singapore. It is the third largest bank by market capitalization, which comes in at S$40.03 billion. 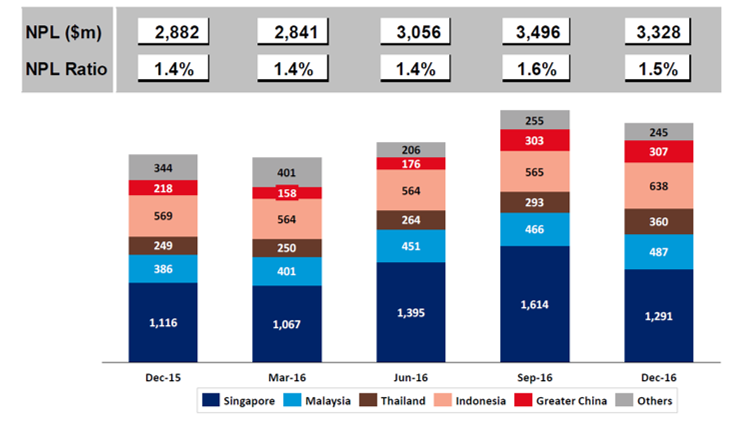 UOB’s key markets are Singapore, Malaysia, Thailand, Indonesia and Greater China. It has more than 500 branches and representative offices in 19 countries. Here are 7 things you need to know about UOB. Its closest competitor includes DBS Group Holdings Ltd (SGX: D05) and Oversea Chinese Banking Corporation Ltd (SGX:O39). To start off let’s look at the contribution of the different countries in which UOB operates. The chart below shows a breakdown of UOB’s profit before tax from the different countries. We can see that Singapore and Malaysia are still the most important contributors to UOB’s bottom-line. Moving on, UOB profit if divided into 2 segments, Interest and non-interest income. Interest income makes up UOB’s core business, which is to lend money. Under this category the bank generates net interest income from the interest differences on money its lends versus the money it pays to depositors. This difference is called the Net Interest Margin or “NIM” for short. 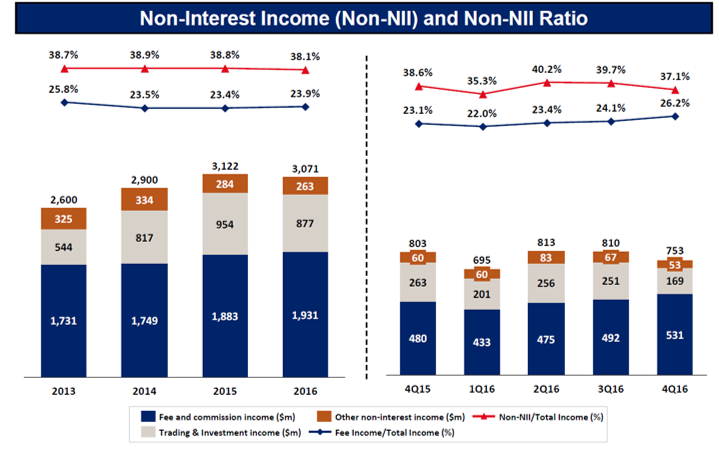 The above diagram is a snapshot of UOB’s net interest income and its NIM ratio. The other significant part of UOB’s business can be categorised under its non-interest income segment. Below is a snapshot of its earnings in 2016. As seen from the diagram above, UOB’s non-interest income was derived from 3 segments, fees & commissions, trading and investments and other non-interest income. The biggest contributor was fee & commissions income. Overall, UOB was profitable in 2016, as it has been for more than 10 years (maybe more). Revenue clocked in at S$8.06 billion while net profits came in at S$3.1 billion. 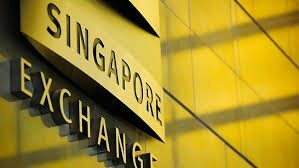 Its tangible book value per share increased by 6.7% in 2016 to S$16.28. The above diagram shows how UOB’s management is positioning itself for the future with investments into IT products and digitalization. 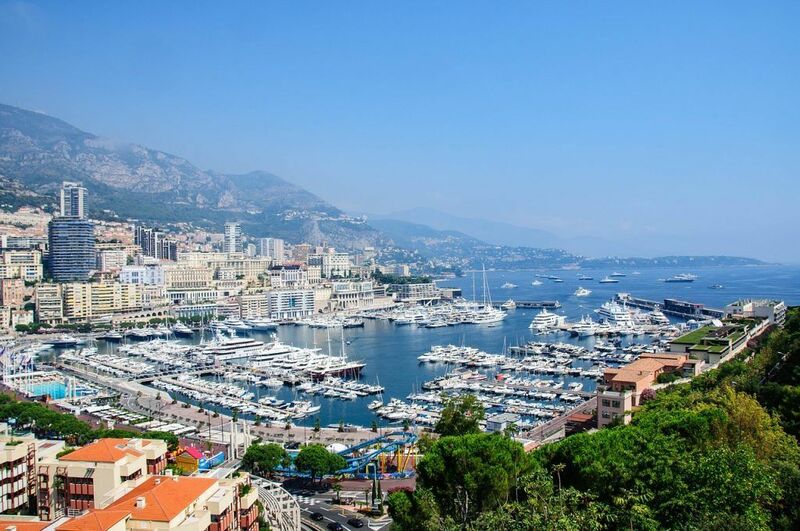 The focus of these investments is mostly on product capabilities which is an essential business for the bank as it allows UOB to earn more income from its fee and trading business. This platform will also it to better manage its wealth platform. To reach out to the millennials, the bank is also spending quite a bit of money on digitalization. These are through its new apps such as Mighty App. Also, the banks mobile platform has improved over the years and it’s much more user friendly now compared to a few years back in my opinion. Recently, all the banks also pushed out the PayNow service which allows transfers with just your phone number or NRIC number. This should be a welcome feature among the young as it removes the need to keep adding new account numbers to your online banking account which is a cumbersome process. Lastly, the banks investments into regulation and security are very important. Automating regulation can save the bank a lot of money in the future as it can essential remove certain job roles due to redundancy. Also, it streamlines the banks operations and prevents man made errors. Security is also important, no one want to keep their money in an unsafe place now, do they!! Rising interest rates are something we cannot avoid anymore. The federal reserve (FED) in the United States has increase interest rates 3 times now in the last 2 years. This is beneficial for banks as increasing rates means the bank earns more revenue and profits from its core business of lending money. Over a four-year period from 2013 to 2016, the NIM rate remained in a tight band between 1.71%-1.77%. An increase in interest rates should allow the bank to enjoy higher NIM’s in the future. 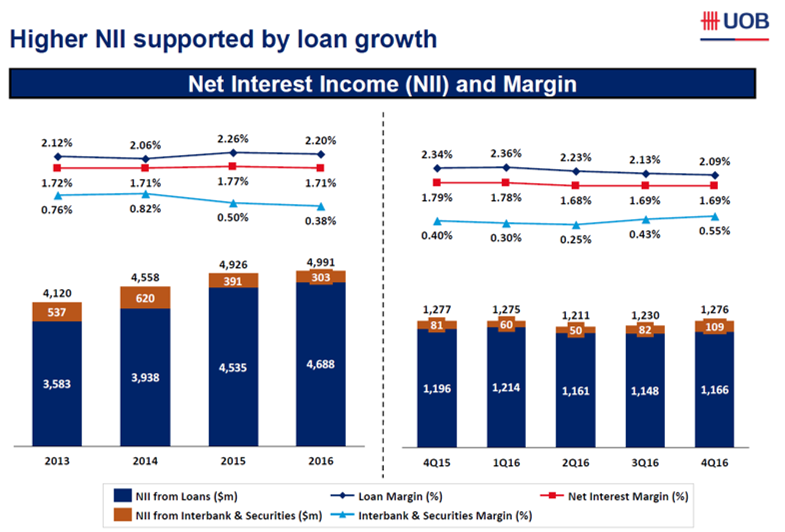 The increase in NIM coupled with an increase in its loan book should boost the bank’s earnings well into the future. Over the last 5 quarters, NPL’s have been increasing. NPL’s peaked in the September 2016 quarter. 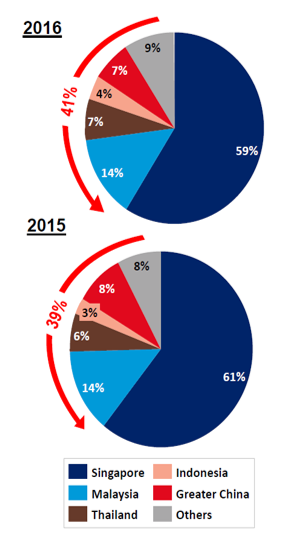 The increase in NPL’s is one of the main risk factors for banks. This is because these are the loans that could potentially go “bad” for the bank. When I say “bad” I mean that bank can lose all that money. Therefore, the bank should make allowances every quarter for “bad” loans. However, the real problem arises when there is a crisis and suddenly a lot of loans can go “bad”. This recent increase in NPL is due to this very reason, the cause is a drop-in oil prices. This has led to many oil & gas companies facing financial difficulties and they might potentially not be able to return the money they borrowed. 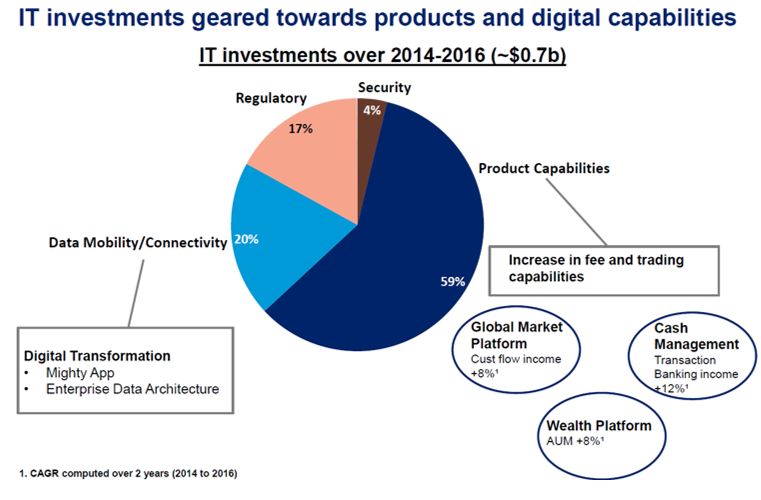 The other big threat which is facing the bank is FinTech. With the rise of other payment services and robo-advisors, the bank might start seeing a drop in non-interest income. This will mainly come from a drop-in credit card revenue and wealth management segments. To combat this threat, UOB has been investing in its IT capabilities as mentioned above. However, the impact of these technology advancements is still in their infancy and the full impact it might have on the bank are yet to be seen. UOB currently trades at a price to book (P/B) ratio of 1.2 and has a dividend yield of 2.9%. The P/B ratio is sitting at its five-year average of 1.2 while its dividend yield is lower than its five-year average which stands at 3.3%. You can unsubscribe at any time. 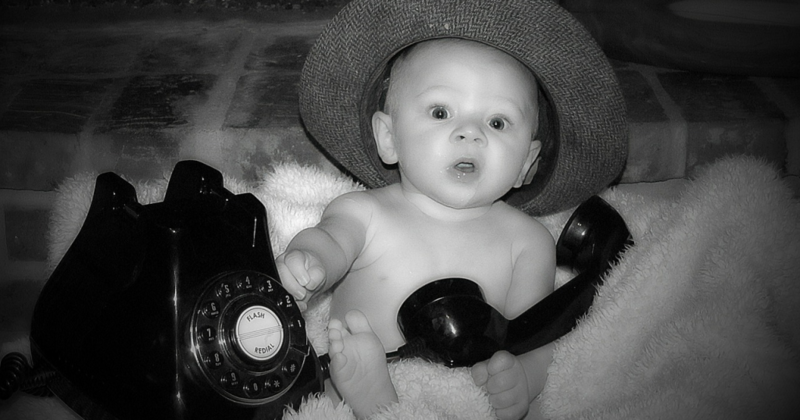 We will safeguard your details. ← Will Felda Global Ventures Holdings Bhd Become The Next 1MDB?